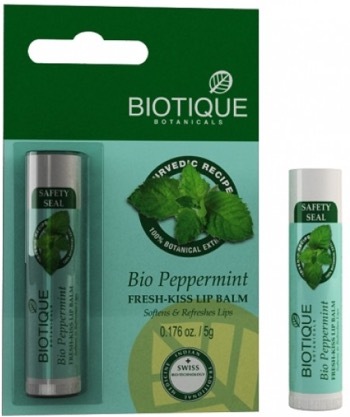 Biotique Botanicals has launched a new range of the lip balms. These natural and Ayurvedic lip balms moisturize and protect your lips from harsh weather. 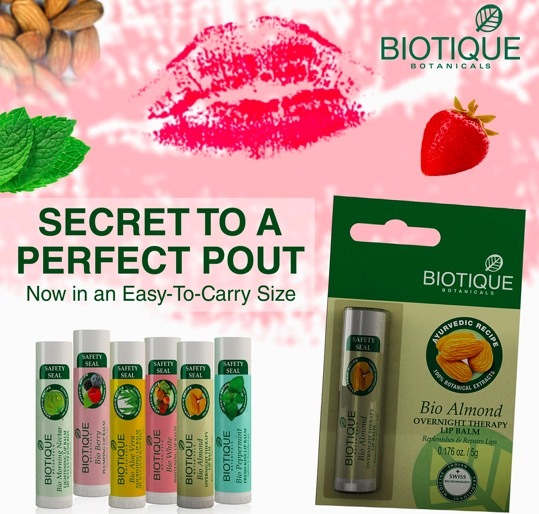 These lip balms are enriched with amazing natural ingredients like Honey, Aloe-vera, Almond oil, Sesame oil, Surajmukhi oil and more. 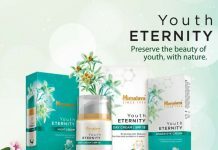 Six different variants are available to choose from – Bio Aloe Vera, Bio Almond, Bio Berry, Bio White, Bio Morning Nectar and Bio Peppermint. 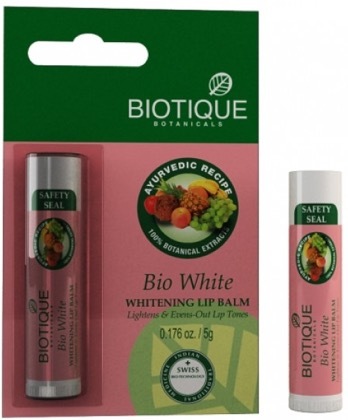 These lip balms are not very expensive (Rs.149 for 5g) and are available online at Biotique.com. Smooth on the bare lips before bedtime. 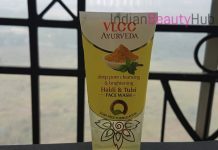 Active Ingredients : Madhu, Vach, Mulethi, Was, Surajmukhi, Kashumbi, Til, Erandi. Active Ingredients : Lodhra, Indian berry, Vach, Badam, Surajmukhi, Kusumbhi, Til, Erandi . Active Ingredients : Arjun, Lodhra, Pudina, Vach, Badam, Surajmukhi, Kusumbhi, Til, Erandi. 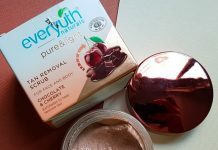 Active Ingredients : Ghritkumari, Madhu, Vach, Mulethi, Badam, Surajmukhi, Kusumbhi, Til, Erandi. 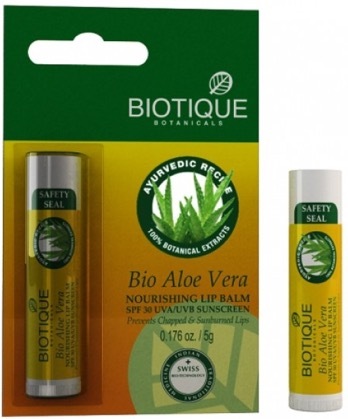 Active Ingredients : Angur, Vach, Mulethi, Badam, Surajmukhi, Kusumbhi, Til, Erandi. 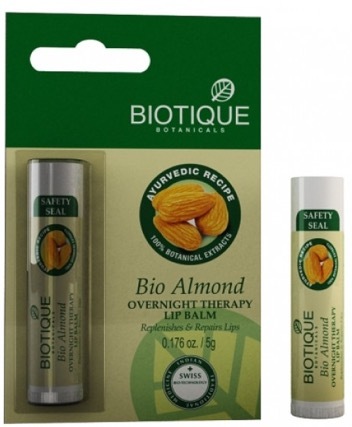 Active Ingredients : Arjun, Lodhra, Madhu, Vach, Mulethi, Badam, Surajmukhi, Kusumbhi, Til, Erandi.